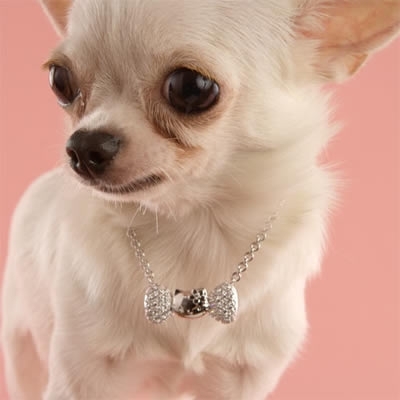 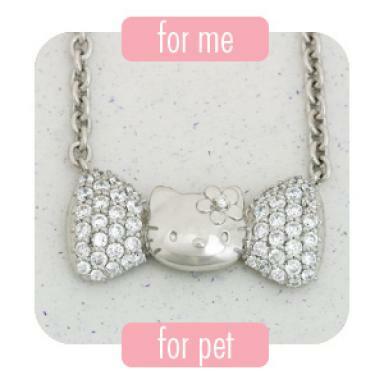 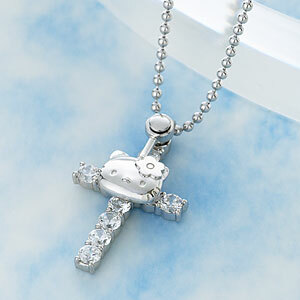 Jewelry that you share with your pet?!? 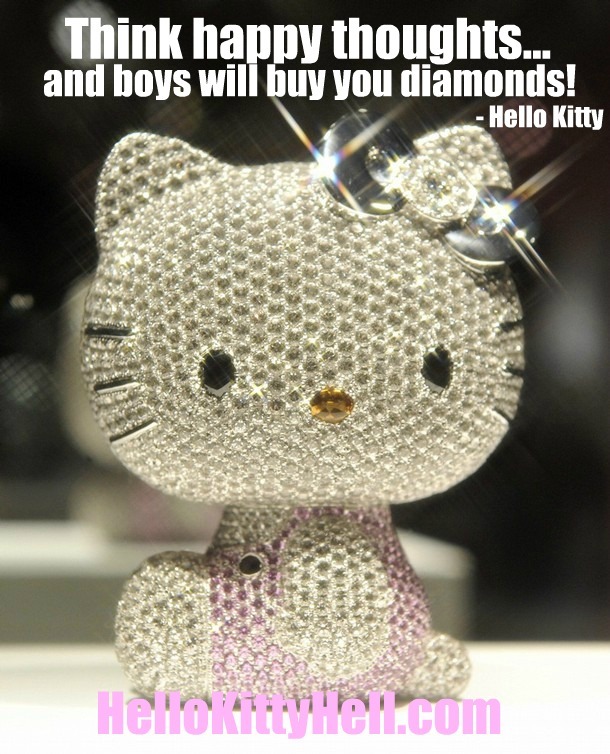 Common sense would dictate that there is absolutely no way that something like this would ever sell, but alas, anyone that has been following this blog for even a short period of time knows well that common sense is the oil to Hello Kitty’s water. 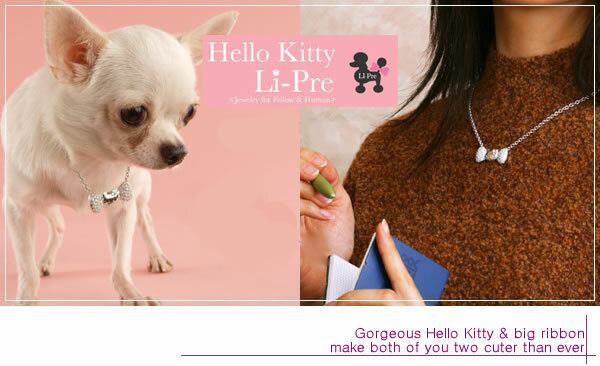 As I sat staring at the email in disbelief, it didn’t take long to see where this was going — you know that as bad as this is, it is simply the bridge being built to launch a complete line of Hello Kitty pet (exclusive) jewelry in the near future.